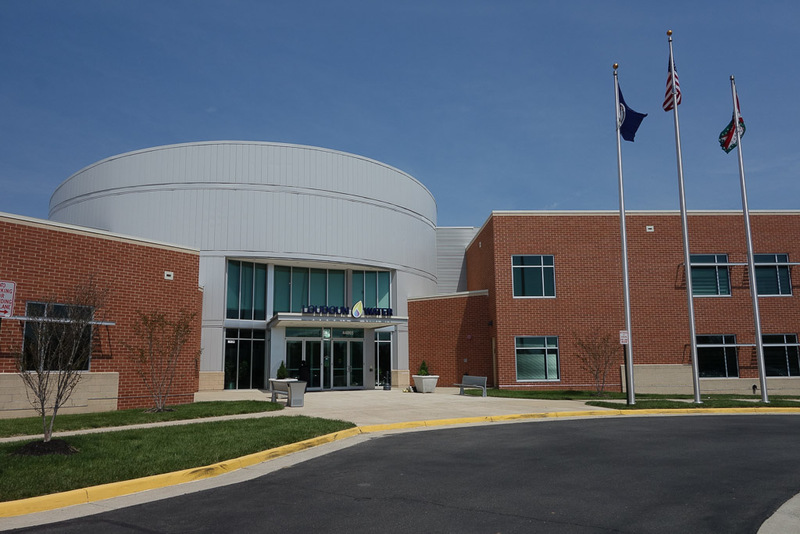 June 4 -Loudoun County BOS Meeting – Be there! 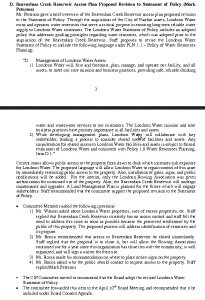 The board of supervisors is going to be hearing a report from Fred Jennings, General Manager of Loudoun Water. A public comment session begins at 6PM. 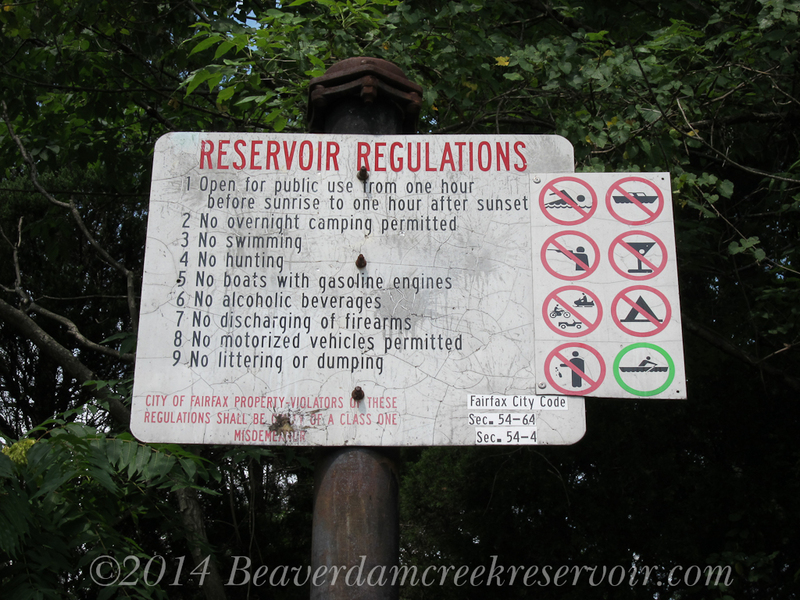 Now is your time to let the board of supervisors know that you want public access at Beaverdam Creek Reservoir. Speakers are limited to two minutes each and there is a max of 15 speakers, so call early. Supervisor Clarke, on our side. Screenshot from Supervisor Clarke’s Feb newsletter. A great website to view property locations in Loudoun, useful for seeing where the reservoir borders are. Reminder to sign the petition! If you haven’t already signed the petition, please do. If you have, please ask friends and family to sign. Looks like the Loudoun Times and Leesburg Today were both at the LW Board meeting. 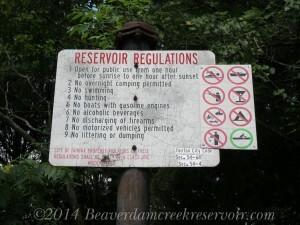 Today was a sad day for friends of the reservoir, all hopes for open access were dashed. 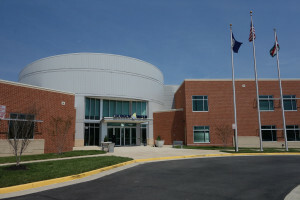 Loudoun Water held their first board of directors meeting since the April 22 announcement. Three individuals approached the board with comments about the reservoir closure. After the comments session closed, Chairman Rocca filled the group in on the closure. 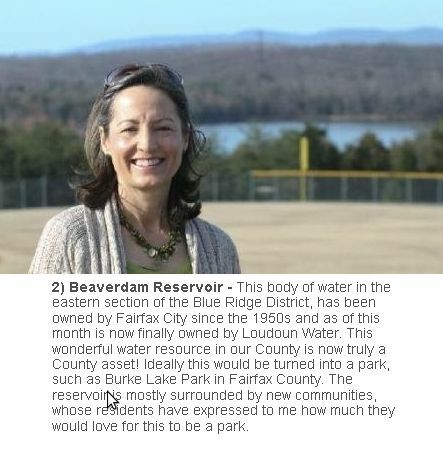 According to Mr. Rocca, Loudoun Water has already spent 30 million to acquire the property and is going to be spending another 15 million over the next five years for upgrades to the reservoir. During the upgrade process, the reservoir will be completely drained. Mr. Rocca also stated that he personally ordered the reservoir closed. The five year figure is up from the four quoted in the April 22 article. Board member Hobie Mitchel asked if the reservoir was completely closed to the public. Mr. Rocca responded that it was and signs had been posted. Liability was cited as reason several times as to why the public was not able to use the facility. 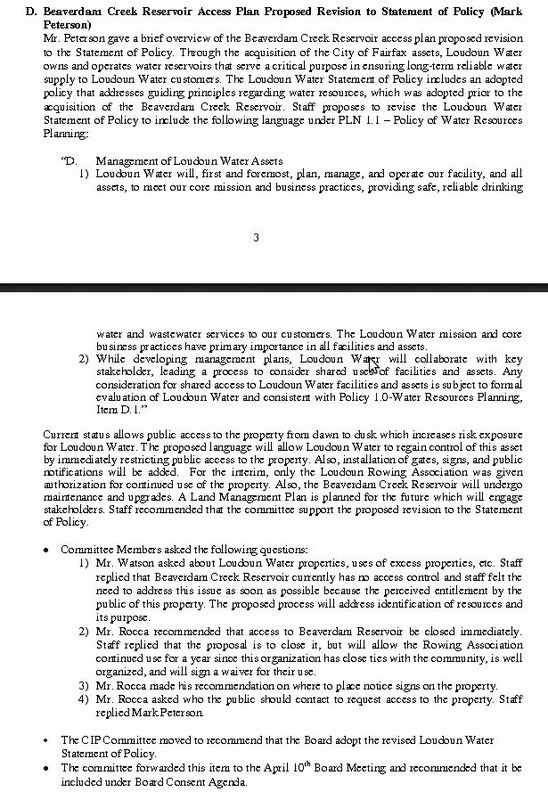 Mr. Rocca mentioned that LW did not enjoy sovereign immunity and that council had told him that access needed to be closed. The only glimmer of hope that Mr. Rocca left was that he was willing to entertain organizations requesting access on a case by case basis.